Make your little princess’ day a special one to remember with a personalised gift! 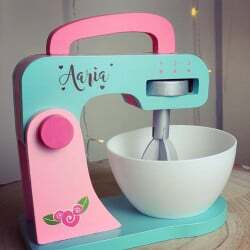 We have a beautiful range of cute and charming gifts for girls of all ages and they can be personalised to suit their imaginations. Explore our selection and treat your little girl to a special gift. 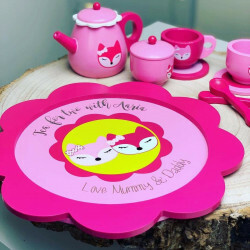 Whether you are looking for unique gifts for her birthday or for Christmas, we can help you find the right gift that your precious girl deserves. 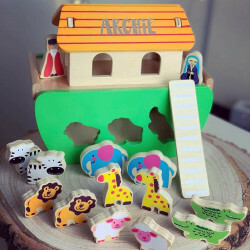 Our wide selection of handcrafted gifts is simply perfect for any special occasion and adding a personal touch always makes a gift more special and memorable. 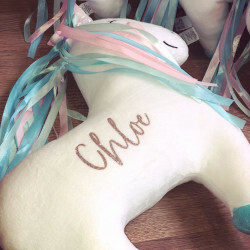 Why Choose Our Personalised Gifts for Girls? 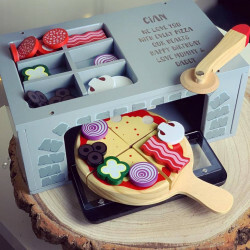 If you’re struggling for gift ideas for girls, then don’t worry! Simply take a look at our range of some inspiration for gift ideas! 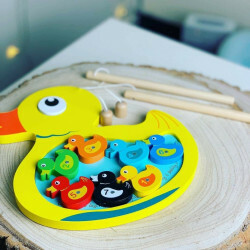 We have a variety of enchanting gifts that your little princess is sure to love and adore, from children’s grand pianos and personalised scooters to customised cushions and bespoke colour prints, we have a variety of gifts for all types of preferences. 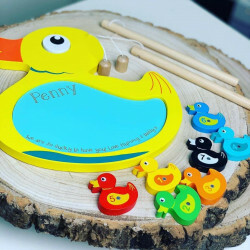 With years of experience in handcrafting personalised gifts for kids, we understand what’s important in the perfect gift for her. You can leave it to us to design gifts that not only impress but have also been treated with care. 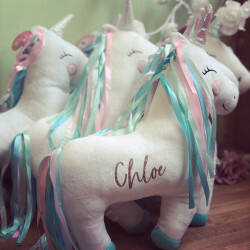 Personalising your gift for your little princess can be as simple as adding her name to the gift or even adding a special message. However you decide to personalise the gift for her, you can be sure that she will love and treasure it. 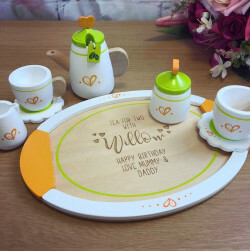 When you order a personalised gift, we can also deliver your gift UK-wide. This means that we can deliver the gift straight to your door, wherever you are based in the UK.